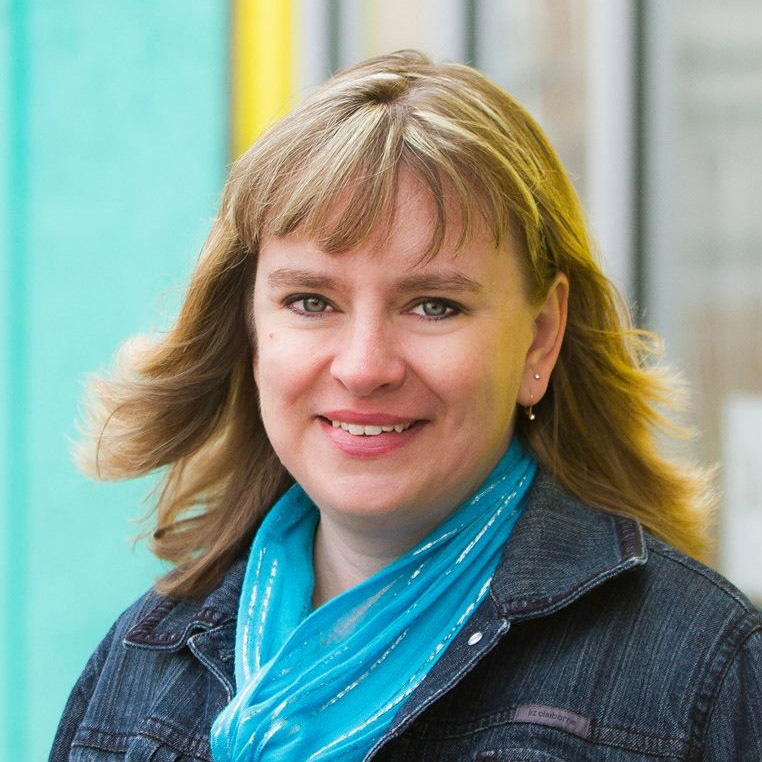 Kim Denis is the Studio Director at Creator’s Arts Centre, and brings her experience of developing child safety & operating policies and procedures for non profit organizations. She holds a degree in Child and Youth Care which is founded on a commitment to the well-being of children, youth, families and communities, as well as a diploma in Recreation Therapy. She believes that that all individuals, regardless of their special needs, limitations, or other circumstances that may affect their full participation, have the right to pursue leisure and are entitled to the assistance required to facilitate their experience.